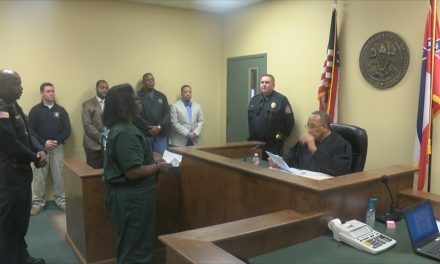 A North Mississippi mayor could have run afoul of the law when he drove a city-owned vehicle out of state to work on his personal job. 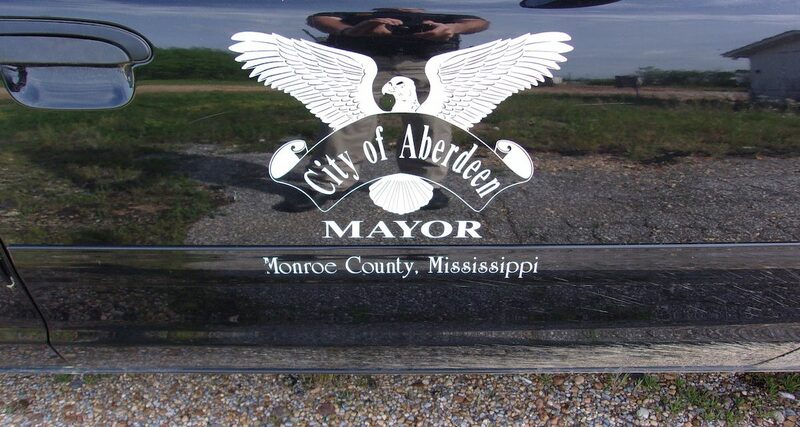 Aberdeen Mayor Maurice Howard drove the city’s 2008 Crown Victoria, marked with city labels and the word “Mayor” emblazoned on the side and back, to Linden, Ala., April 4 and left it parked at the entrance to Kingfisher Chip Mill on East Coats Avenue at least until April 12. When reached by phone Monday afternoon to discuss the trip, the mayor said he was traveling but would be willing to meet with the reporter Tuesday in his office “face to face.” When asked about a time for the meeting, he said he would call the reporter. According to city records, Howard, who is halfway through his first term as mayor, apparently left the morning after the April 3 Board of Aldermen meeting and bought gas for the 140-mile trip from Aberdeen to Linden on April 4 at the Love’s Truck Stop just off Highway 82 in East Columbus. He bought gas again when he returned to Aberdeen on April 13, the same day he met with the Monroe Board of Supervisors about a possible industry investing in the city. The total elapsed mileage on the car’s odometer between the two gas stops was 120 miles, which is about the distance from Columbus to Linden and back to Aberdeen. The gas was charged to the mayor’s city fuel card at a total cost of $41.59. The Packet confirmed the costs and other details through a series of Freedom of Information requests to the City of Aberdeen and City of Linden, which took an unoccupied vehicle report on the car at 7:39 a.m. on April 6 after finding it parked next to the old scale house outside the entrance to the chip mill. The officer, Cody Cross, took a report, took pictures of the car and contacted Aberdeen police to make sure it wasn’t stolen, but left it there after being assured it wasn’t stolen. The 34-year-old Howard, who makes $44,054 as Aberdeen’s mayor, also owns a small trucking company, KMR Trucking, which was registered as an LLC in the state last October by his wife, Kenyatta Dilworth, at his home address, 203 S. Maple, the same address at which he has several other business and non-profit ventures registered, some under Maurice Howard and others under the name Maurice Jackson. One of those includes a non-profit electric cooperative that lists him as CEO, his wife as financial director and two other women as directors. The Aberdeen Utility Electric Cooperative was registered on Nov. 14, 2016. After driving to Linden, Howard apparently picked up a leased Penske tractor-trailer rig and drove at least one load of wood chips back to somewhere in or around Aberdeen. 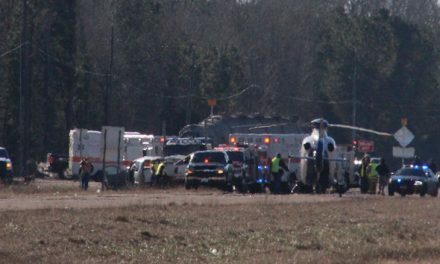 The truck was seen parked at the church he pastors just off Highway 45 on and off for several days. Under state law, public employees are not allowed to drive taxpayer-owned vehicles for personal use. If by some chance Howard was on city business, elected or appointed officials are supposed to get permission from their governing bodies before going out of state on public business. The Aberdeen Board of Aldermen has not authorized such a trip, according to a review of city records. In addition, he is supposed to report the use of the city-owned car as income on his taxes, especially if it is being made available for personal use or is driven virtually all the time. According to the FOI information obtained from the city, the car is not reported on his W2. It is unclear whether he reports it on his taxes and pays taxes for its use. Howard has two personal vehicles registered in his name in Monroe County. This is not the first time questions have arisen about Howard’s use of his city car. 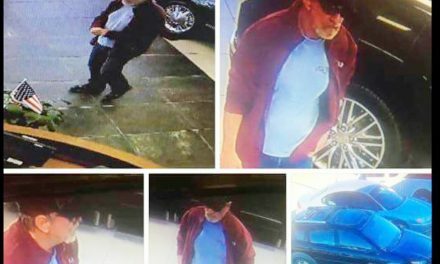 Last fall, he was questioned after the car showed up on repeated mornings at Core Fitness in Columbus. At the time, Howard denied any wrongdoing and challenged a Packet reporter to “get a life,” saying he was in Columbus for early morning meetings with lawyers and others as part of efforts to recruit business to Aberdeen. He stopped at the fitness center on his way back to Aberdeen, he said at the time. The latest questions couldn’t come at a worse time as the city and Monroe County could be on the verge of landing as many as 150 jobs, the first major influx of jobs in the community in 15 years. The city and county are working to lure Bradbury Logistics and Services, an energy-efficient building material manufacturer, to lease part of the building now occupied by Holley Performance, which is ending its 18-year lease on the site effective May 30. The city and county jointly own the building, which is located on Highway 45. Aberdeen aldermen approved elements of the deal at their April 3 meeting and supervisors followed suit. If the deal comes through, Bradbury, which is based in Ft. Valley, Ga., would invest as much as $1.1 million in the 67,000-square-foot front section of the building to get it ready. As part of the incentives, if Bradbury meets all the terms of the agreement, it can occupy the building virtually rent free for 20 years. It also would get cheap electricity from the city’s utility, although that would have to be approved by the Tennessee Valley Authority. Howard ran on an economic development campaign two years ago and says he has made jobs a priority since taking office. He told aldermen he’d been working on the Bradbury deal since meeting the group through a mutual contact in 2016. He said the company looked in Prairie before going to Greenville. Unable to find a location there, the company turned its sights back to Aberdeen, Howard told city and county leaders.